Home / Blog / Inspiration / Changing Rooms with Rooflights – Location, Location, Location! Changing Rooms with Rooflights – Location, Location, Location! At Vision AGI we know there’s nothing like daylight streaming into a room to lift our spirits. Suddenly colours seem brighter, everything appears clearer and the room just seems to be inviting you to stay and linger. But not all rooms receive their fair share of daylight and not all windows are created equal when it comes to the amount of available light they can direct indoors. Neighbouring buildings, extensions or even the layout of our homes can block the light while past conversions such as sub-dividing an older house into flats, can often result in ‘dead’ areas where no natural light can penetrate at all. Artificial lighting just never seems to come close to the real thing – or has the same effect on our wellbeing. Which is why so many architects, builders and home owners are now incorporating rooflights. Not just because they look stunning and add the ‘Wow!’ factor to any room, but also because they can provide the solution when it comes to bringing light into awkward spaces. But adding a rooflight is not quite the same as deciding to add an extra vertical window to your home. First of all – it’s all about location, location, location. Where to install your rooflight demands as much thought as does the style of rooflight you need. Like any glazing feature, a rooflight is your portal to the outside. It can provide you with a view of the ever-changing sky or even the trees. While that extra light is the main benefit, another major one is bringing you the best view of what’s going on above your head. What’s more, you don’t want your rooflight looking like an after-thought. 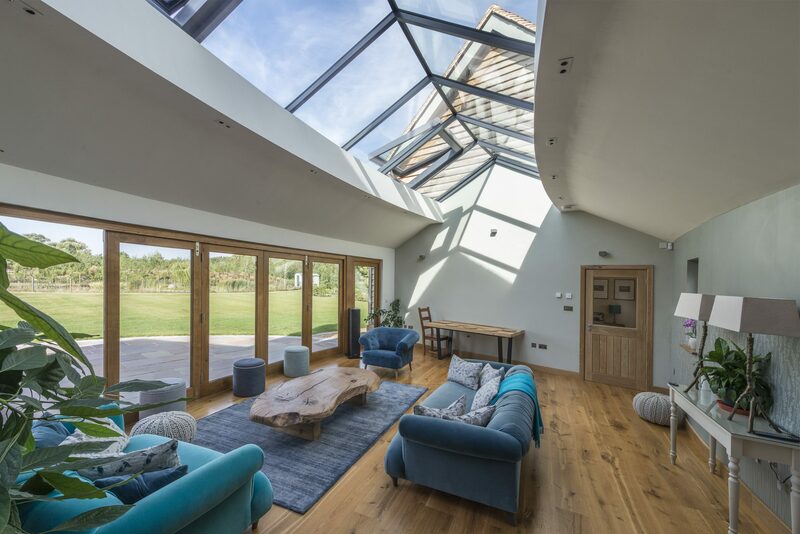 The best rooflights look as if they have always been there even if they are installed in a period property and are of modern construction and design. Which is why Vision AGI work closely with homeowners, architects and builders to come up with the rooflight solution which perfectly suits your style of home – and the room in which it is to be located. 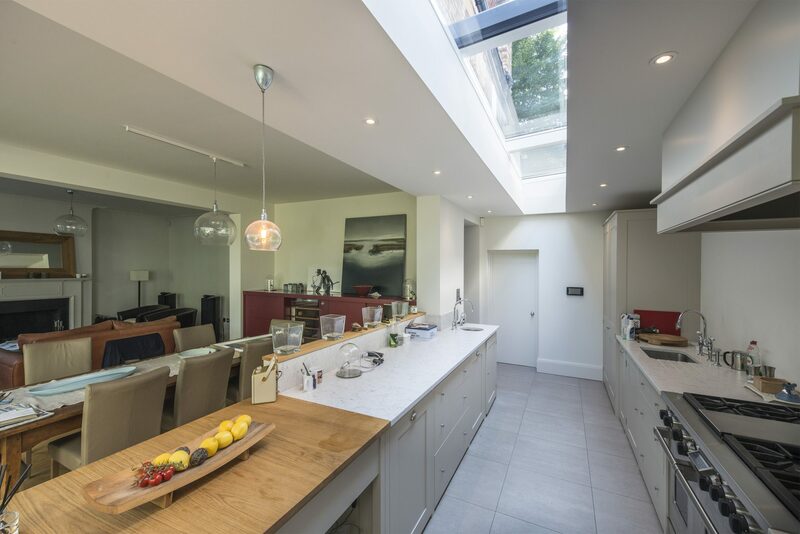 If you’re thinking of installing a rooflight or embarking on any kind of lightscaping or architectural glazing project, the best way to begin is to simply take a walk through your home. Pay attention to the areas that receive the least light and which bother you the most. What’s important to take into consideration is how spaces in your home make you feel. Think about how this would change if you added more light. This guide you to making the right choice when it comes to installing your rooflight – not just in terms of where to locate it but also in how you will be able to get more from any underused, under-illuminated spaces. Ask yourself what more would you be able to do if that space was filled with dazzling light?